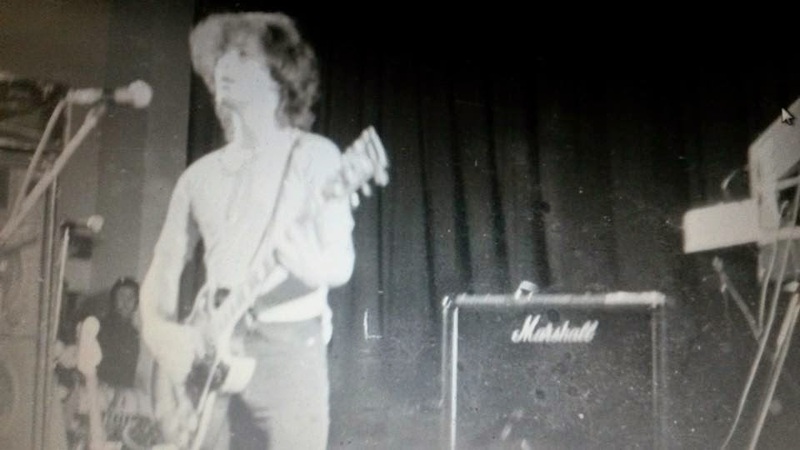 Fabulous Photo's shared by Paul Fishwick of Howard and John McGeoch onstage at Lancaster University in 1978. 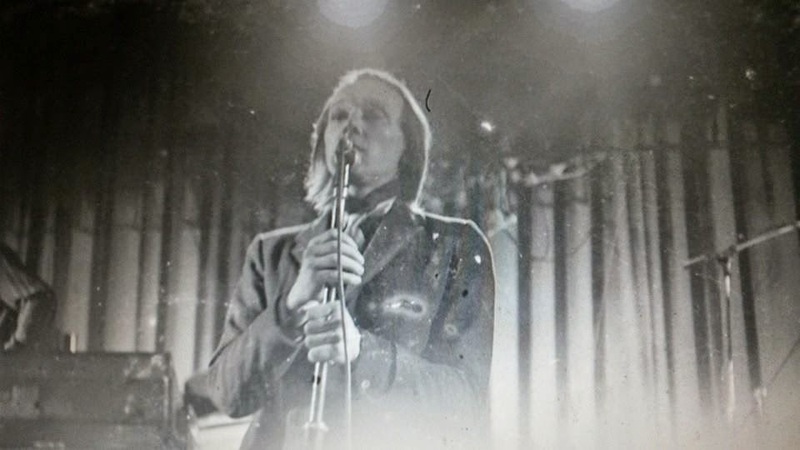 One of Paul's memories of this gig was Howard shouting out to the punks in the crowd "How can I sing you a love song with Phlegm dripping from my nose. Now stop spitting or we are going."